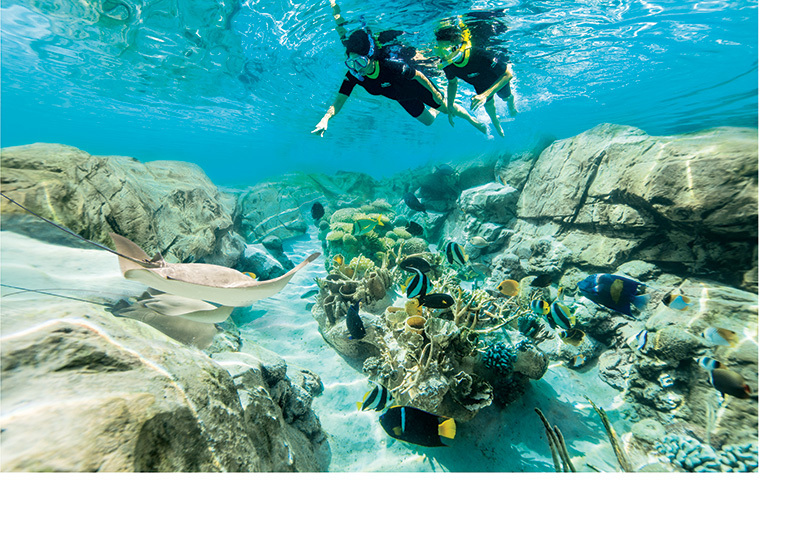 Snorkel your way through a vast underwater world, with thousands of tropical fish drifting over colourful coral. 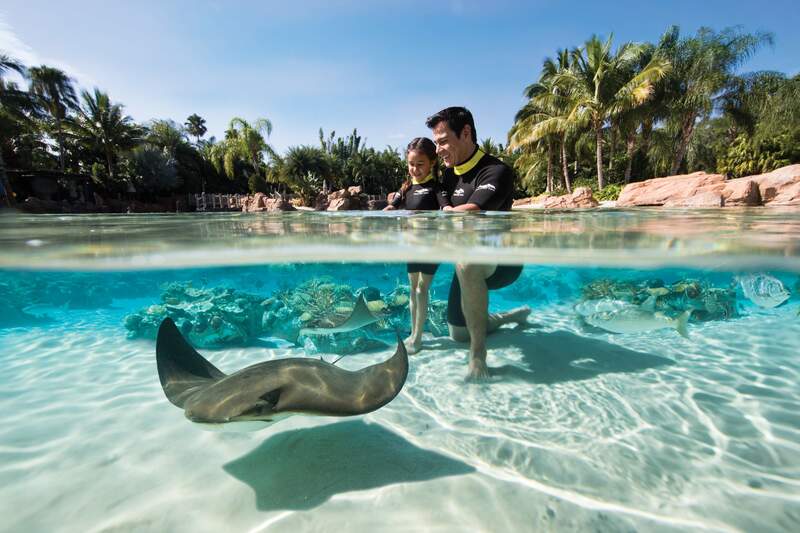 Stroll along the white sands, paddle in the shallows amongst graceful rays, and dive deep to discover hidden underwater grottos. Amazing moments await for every age and any strength of swimmer. "We were already excited about swimming with dolphins, but arriving to discover we could also snorkel with stingray and an amazing array of fish completed the day. Out of the entire fortnight at Universal and Disney parks, this was the bit t..."
"Our whole day at Discovery Cove was amazing, we were there with our 14 yr old grandson, whose favourite place was the Grand Reef, he absolutely loved it, especially with all the Rays and other fish swimming around. He had a swim with the do..."
"If discovery cove and the Florida weather was an hour from my House, I would go every weekend. 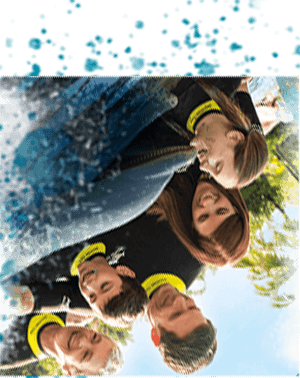 A wonderful experience for all of us, I have now had this excellent day out three times over fifteen years and can only congratulate you on a bri..."
"Best family day out! Everything exceeded our expectations, so much so we have booked up again for this summer. 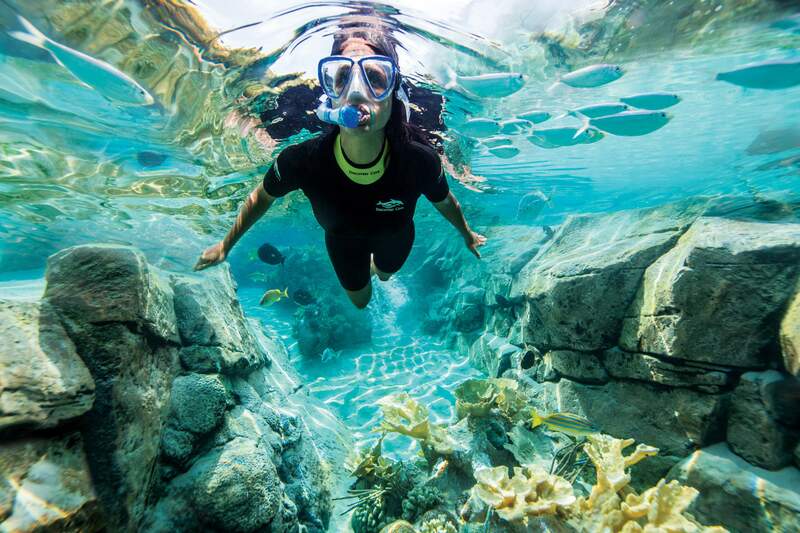 Its hard to put it in to words how amazing Discovery Cove is, its a must do trip if you're lucky enough to be visiting Orlando. ..."
"Truly amazing ! You won't get a better experience anywhere else! 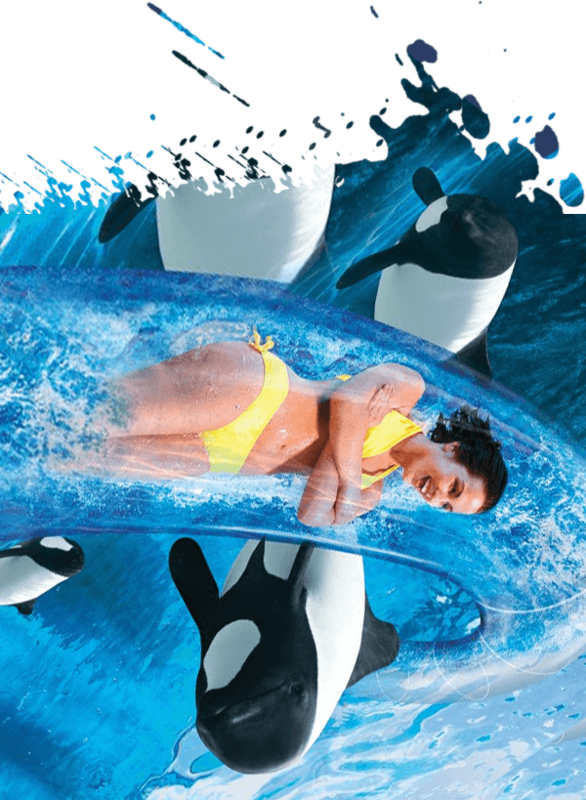 Definitley a must do when you visit orlando Florida." 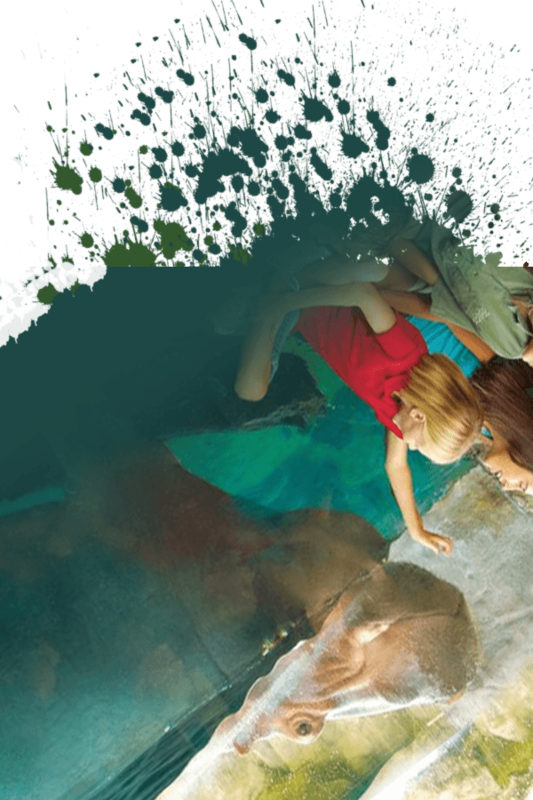 For a more immersive experience, why not check out SeaVenture, where you can walk the floor of The Grand Reef?